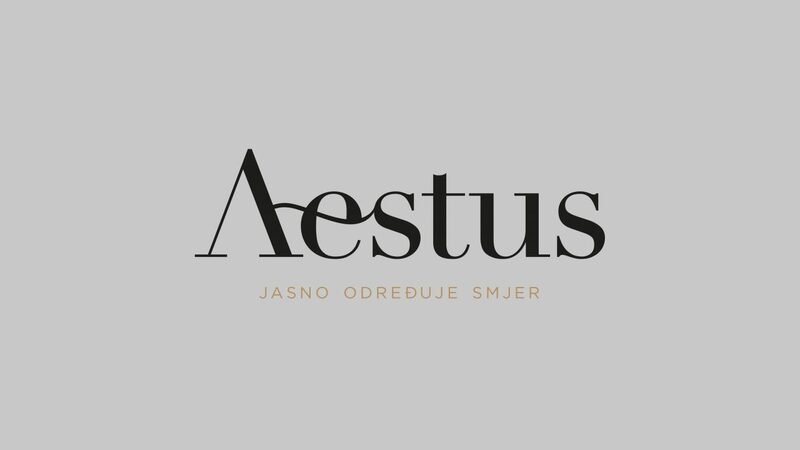 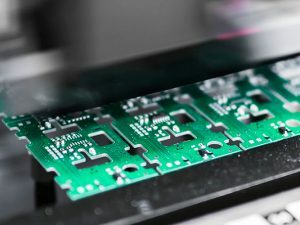 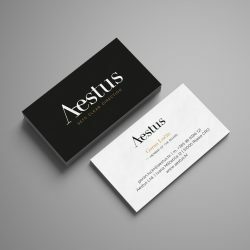 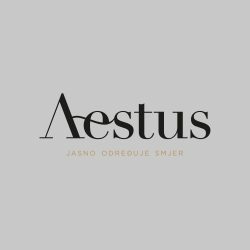 Aestus Ltd. is a development company that offers a range of services for a successful design, assessment and implementation of investment projects in Croatia. 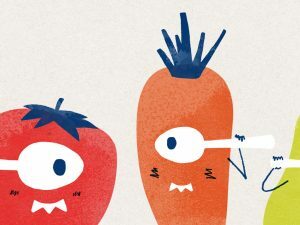 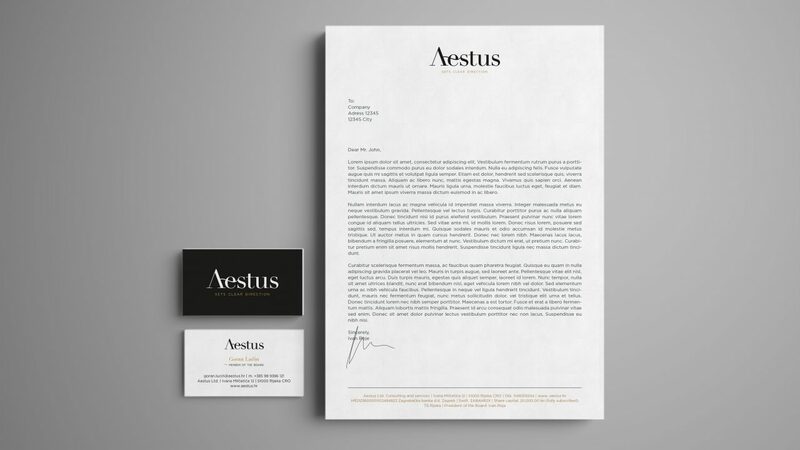 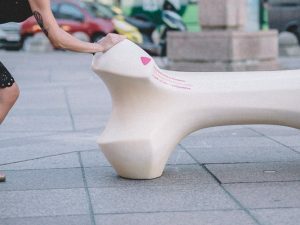 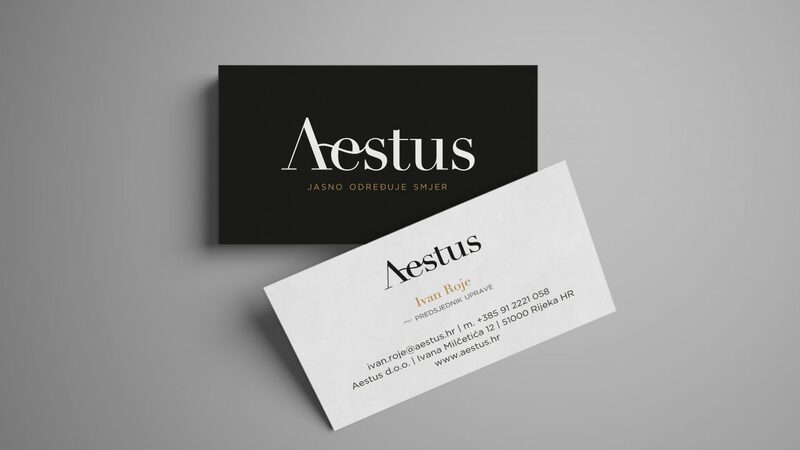 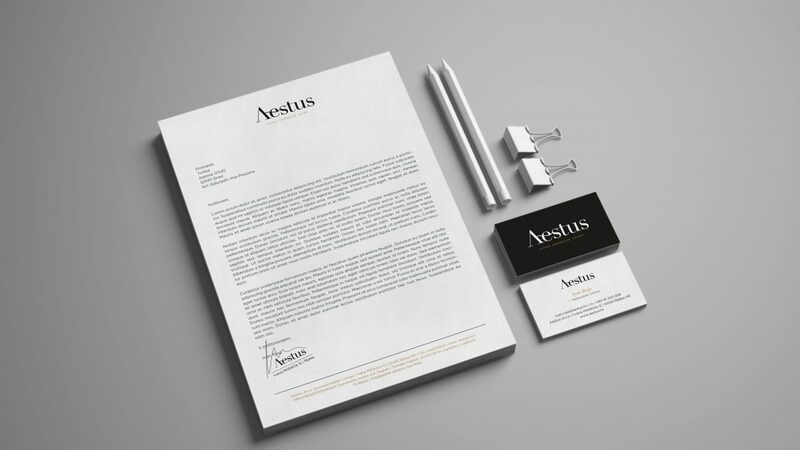 Aestus hired Kombinat for creating visual identity and slogan. 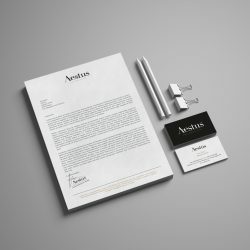 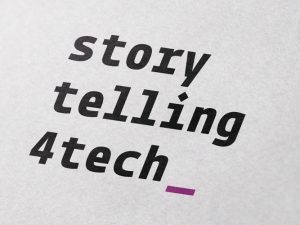 The goal was to create a visual identity that would communicate responsibility and professionalism, and would be elegant and inventive at the same time. 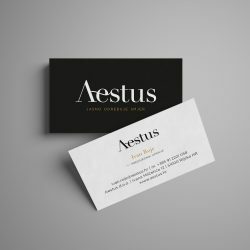 We used a traditional serif typeface Didot with clearly defined lines, but with bold contrasts between thin and thick lines. 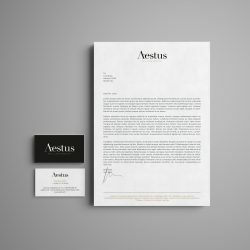 We’ve utilized a dash from used typography and by merging letters and character created a wave in the letter e (because the Latin word aestus stands for a tidal wave). 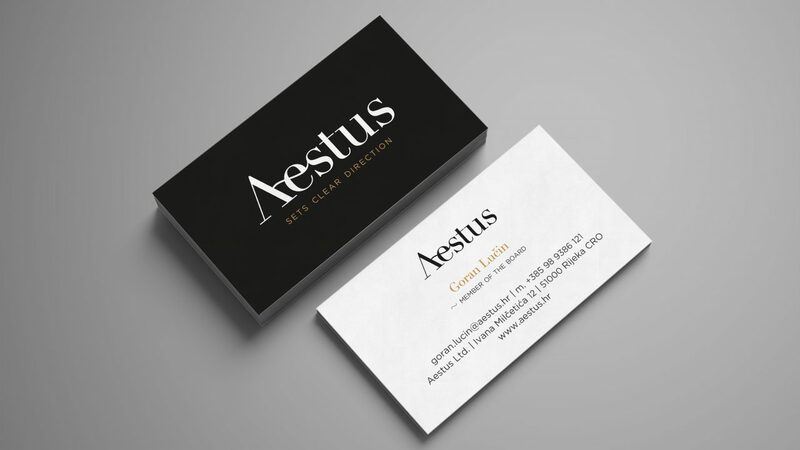 The slogan Aestus – Sets clear direction evokes the expertise and stability of the company, and in the context of a tidal wave which resonates the driving force and the upward trajectory, the slogan subtly underlines determination and clear vision as key characteristics of success.